General terms and conditions of "SoundImports", webshop for the sale of audio components and finished goods. The address provided above is not a storefront. 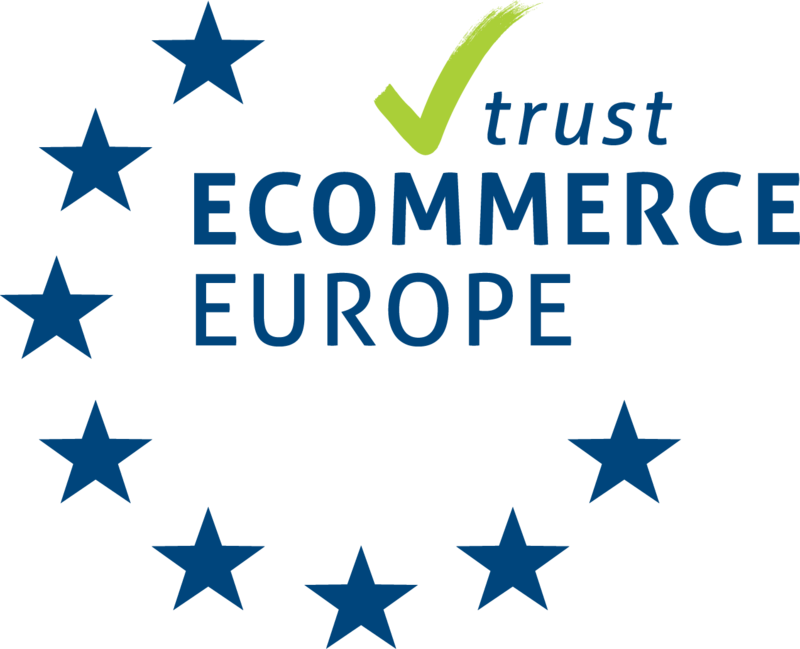 Due to the fact that we are registered with the Chamber of Commerce as webshop we do not sell on location. All sales will be shipped from our central warehouse. Art. 1 These General terms and conditions are applicable on any and all offers or agreements of "SoundImports". They are made available by request with the offices of "SoundImports". The buyer is expected to be informed with these conditions. Changes in the sales agreements and deviations of these general terms and conditions will only be valid, if these were agreed upon in writing. Art. 2 Any and all offers made are non-committable, unless otherwise stated, and last 14 days. An agreement comes about after the acceptation of the offer reached "SoundImports" and "SoundImports" does not immediately recalls the offer. If the acceptation includes changes of requests of any sort when compared to the offer made, then the agreement does not come about until "SoundImports" agrees to the buyer’s changes and/or requests. Art. 3.1 All mentioned prices are, unless otherwise stated, including sales tax and are excluding shipping-, transport-, installation-, and payment fees. 3.2 The mentioned prices can be changed when changes occur with the purchasing prices, but also other grounds can be present which leads to changing the prices. Changes in prices will not be altered unless there is agreement between the two parties. 3.3 With return shipping it is expected of the buyer to pay for sufficient shipping. Art. 4.1 Delivery is expected to be within the agreed upon delivery timeframe. 4.2 If the delivery of the good and/or services are not within the delivery timeframe, then "SoundImports" retains the right to backorder and deliver within thirty days. For delivery delays "SoundImports" is not accountable unless this delay occurred due to circumstances, to which, "SoundImports" is attributable. 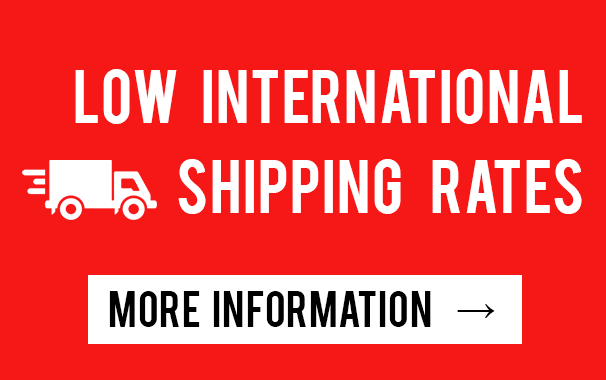 4.3 Shipment of goods are sent using a buyer’s chosen shipping method and are at risk of the recipient. "SoundImports" has the right to choose a shipper at its own discretion. Should, there be multiple additional services offered, e.g. insurances, and this is not possible for a country, then "SoundImports" is allowed to ignore this request. 4.5 Shipments with insurance are expected to have been delivered undamaged if, at delivery, it was signed for (undamaged) delivery. When there is damage this needs to be made known and claimed with the shipper which guarantied the goods with additional insurance. After signing an autograph for undamaged delivery there is no longer any reclamation possible. Art. 5.1 If in unexpected events the execution of the agreement is slowed or hindered in any way, then "SoundImports" is authorized to cancel the agreement without this leading to the buyer claiming damages. 5.2 Some unexpected events can be: unforeseen price increases, receiving goods in an untimely or in a defect state, strikes and obstructive governmental measures included. Art. 6.1 Consumers have the right to a legal reflection time of 7 work days after receiving the goods. Within these 7 days the consumer can return the goods without providing a reason, provided that the goods are in original packaging and unused. In failing this, ‘’SoundImports’’ assumes it delivered on its obligations of the agreement. No goods can be returned which have signs of usage, damages and/or wear and tear of the packaging. Shipping cost are never reimbursed. Measurement microphones, dvd's and cd’s cannot be returned. 6.2 If the delivered goods do not comply with the agreement, we will per our choice and after receiving the goods, redeliver the goods or provide payment for not delivered goods/services within 30 days after reclamation. Shipping costs are never reimbursed. 6.3 "SoundImports" is solely liable for damages when there is intent or gross negligence which can be accredited to "SoundImports". 6.4 Faulty information which accompanies our products which is supplied by us or our manufactures, no rights can be derived. 6.5 Some of the shown images can deviate in color, size, weight etc. This can however never lead to dissolution of a sale. 6.6 When a customer returns a purchased product this should be in the original packaging, if there is wear and tear in/on the packaging, ‘’SoundImports’’ has the right to evaluate the value of the damaged goods which will then be returned to the customer. Art. 7.1 After receiving the order the customer receives a conformation email that payment has been received and that the order will be subsequently processed and shipped. 7.2 "SoundImports" exclusively delivers goods after payment has been made in full, including possible shipping costs. 8.1 "SoundImports" retains the property rights of the, to be delivered, goods until the full sum of the invoice has been paid, including other open claims ‘’SoundImports’’ has on this buyer. 8.2 As long as the property of the goods has not been transferred to the buyer, it may with respect to these matters not transfer rights to third parties. 8.3 When the buyer defaults with payment of the full sum of the sale, after the agreed upon time frame, then the buyer is obligated to return the goods after the first request of ‘’SoundImports’’. The buyer will receive the part of the sum which has already been paid back, however, if any damages or lost profits has occurred in the wake of this by ‘’SoundImports’’ then compensation will be in order. 8.4 Return of money/goods which is discussed in lid 3 could be only temporary, until the buyer offers enough guaranties until payment can be paid in full. Art. 9.1 "SoundImports" offers the following guaranties on all equipement: WARRANTY: All products are warranted free from defects in material and workmanship for 5 years from date of purchase (see exceptions below). Warranty does not apply to misuse, abuse, neglect, accident, improper use, etc. 1 year warranty applies to the following products: Powered subwoofers and electronic devices (e.g. subwoofer amplifiers, plate amplifiers, modulators, as well as the Dayton Audio Omnimic V2 and DATS loudspeaker testing devices). EXCEPTION: Dayton Audio HDMI Cables - No registration, no questions asked LIFETIME warranty. Replacement of Dayton Audio HDMI cables is with equal or better quality HDMI cables. Unassembled Kits - A 45-day return policy applies to unassembled kits. Once assembly has been started or completed, kits are deemed used and are nonreturnable for refund/exchange. This does not limit the manufacturers' warranty policies on any kit component. The various parts of a kit may come from different manufacturers, and may have differing warranty periods and conditions. Please refer to the manufacturer's warranty for each component for warranty details. CONTACT: ‘’SoundImports’’ per email or phone. Pack merchandise carefully to avoid further damage. Ship merchandize back to ‘’SoundImports’’, after receiving the goods a replacement will be shipped out to you. Art. 10.1 The sales agreement is without judicial intervention and without any form of notice dissolute when the buyer is declared into a state of bankruptcy, unless the administrator its obligations under the purchase agreement declares as estate debt. 10.2 By dissolution the outstanding receivables are due immediately. The buyer is liable for the by ‘’SoundImports’’ suffered damage which are directly related to the sales agreement, such as profit loss and transport cost. Art. 11 Dutch law is applicable on all sales.